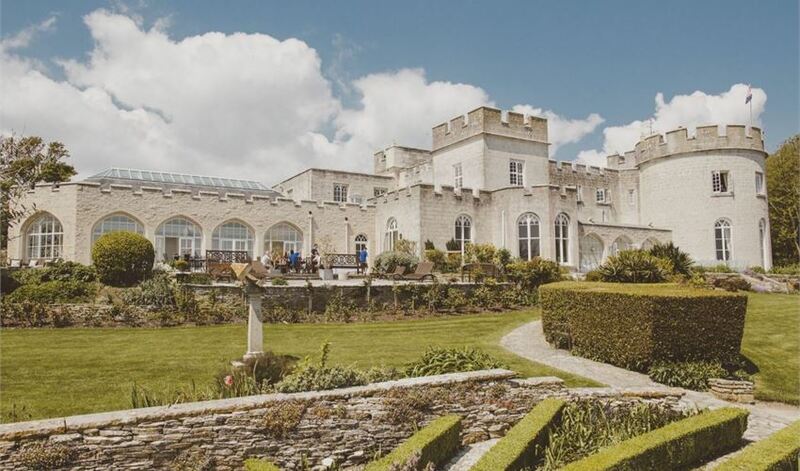 With of the Dorset Wedding Venues that we all know and love made it into my 9 favourite? 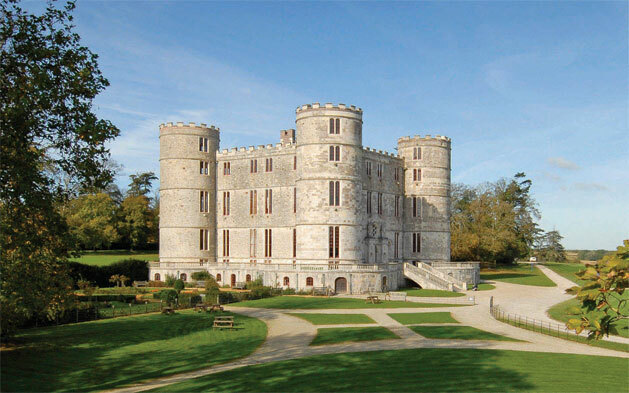 Dorset wedding venues – how on earth can you choose a favourite? It hasn’t been easy (it’s a bit like choosing your favourite film! ), especially rounding it down to just 9 and I had to leave some incredible places off the list. 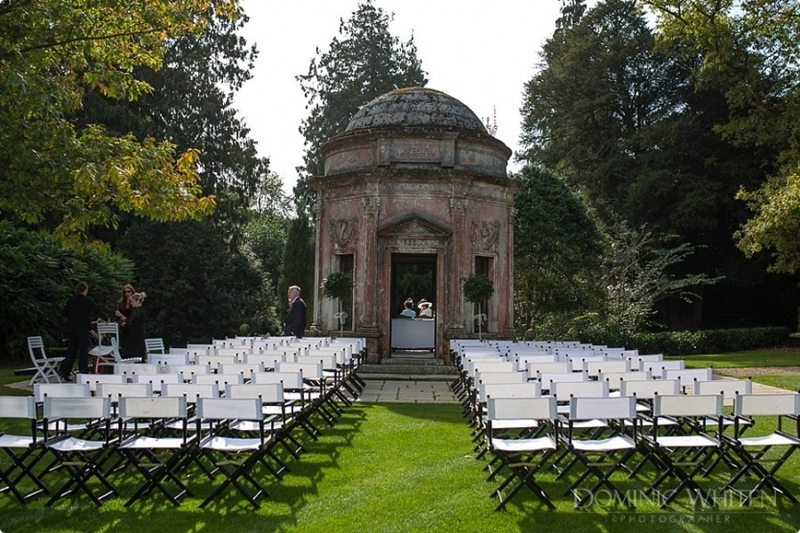 Read on to find out which wedding venues made the cut (in no particular order). It goes pretty much without saying that your wedding venue is going to be one of the biggest decisions of your wedding day as it goes so far in defining what other factors are going to need to be considered. For example some places are literally an empty room with no decoration at all so you’re probably then going to have to invest more of your budget in wedding styling. Other venues will include chair and tablecloths in the price where as others don’t. Having performed at hundreds of weddings across dozens of different venues I thought it was high time I gave my 2 cents on which were my very favourites to perform at. I won’t keep you a moment longer. Pictures speak a thousand words as they say so not much more needs to be said in terms of aesthetics. Plus who doesn’t want to get married in a castle? Unfortunately a huge fire gutted the inside of the venue but this does give couples the license to stamp their personality all over their day by adding their own special touches and theme to what is just about the most stunning blank canvas you can imagine. This highly exclusive venue has incredible staff and a handpicked preferred wedding suppliers list which I am delighted to be a part of. This hidden gem of a venue is nestled just inland from the Sandbanks – one of the UK’s most desired locations to live. 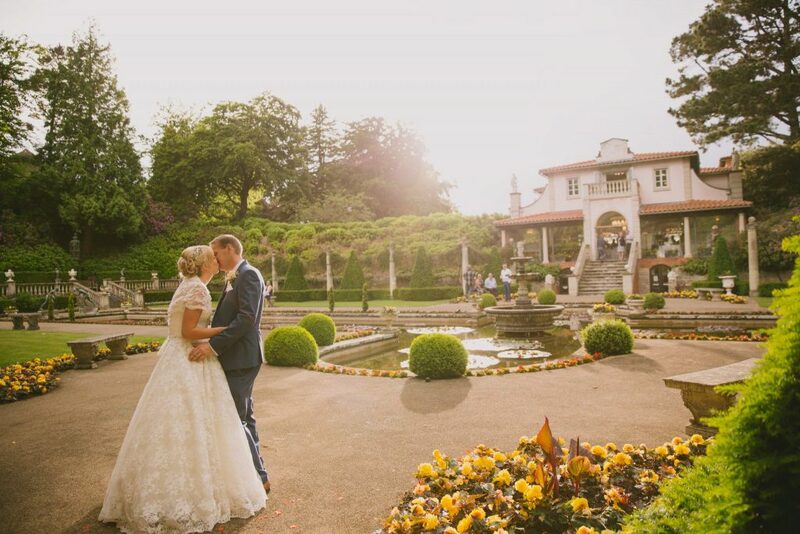 This multi-award winning venue spread across three accessible floors has everything going for it, not only does the building itself look like it’s been stolen straight out of Tuscany itself but it is situated in acres of unrivalled themed gardens – perfect for your all important couple shots. 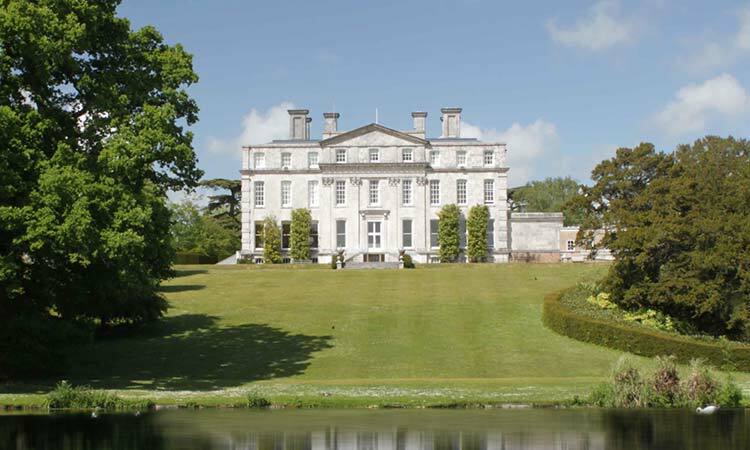 It’s also the home of Beales Gourmet one of Dorset’s very finest catering companies. Perched near the clifftops on the Isle of Portland Pennsylvania Castle has an idyllic sea view which is unmatched anywhere that I can think of. Yet another venue where the photos of it do pretty much all the selling you’re going to need – this quintessentially British manor house combines the stunning architecture of the old house with the refurbished Coach House and pristine gardens to create a wedding venue that still excites me every time I know that I’m going to perform there. As far as I know Kingston Maurward is the only venue in Dorset that are able to supply Alpacas to your big day (don’t worry they’re optional!) but that’s not the pull of this superb venue. 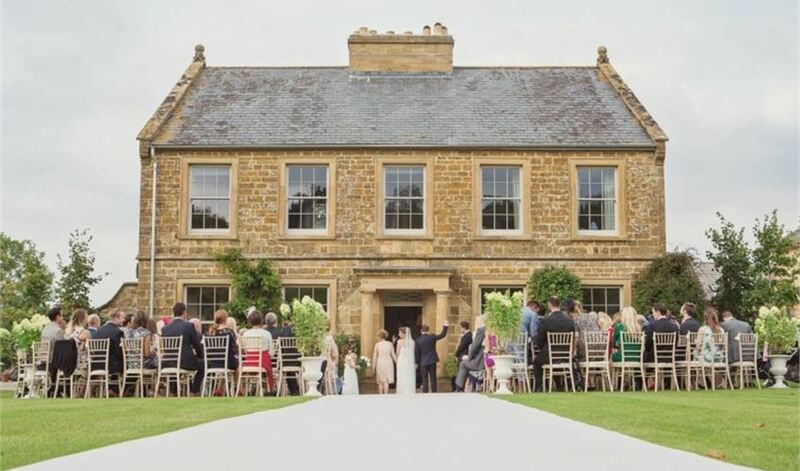 With a near unlimited amount of guests allowed, multiple choices of where to hold your ceremony (including outside) and a 1st rate experienced wedding team it’s easy to understand why it’s so popular and so sought after. I’m ignoring the fact this is slightly the wrong side of the Dorset-Wiltshire border and claiming this phenomenal venue for Dorset! Huge elegant gardens – check. Unique stage overlooking massive lawn – check. A plethora of perfect peacocks – check. 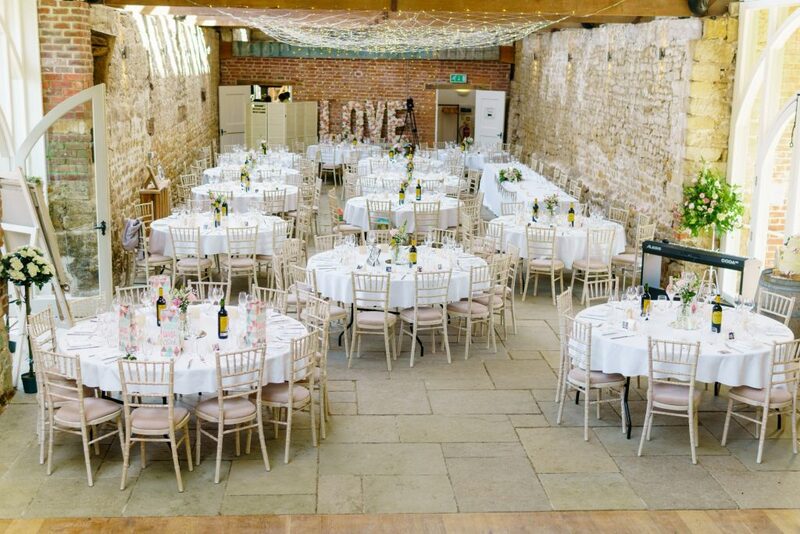 This refurbished 14th century barn just outside of Bridport can hold up to 150 guests and combines the rustic exposed beams, vaulted ceilings and huge amounts of natural light perfectly with a modern bar area and fabulous landscaped garden to make a truly memorable Dorset wedding venue. It’s another great example of a stunning blank canvas which you can really make your own. This luxurious, exclusive and beautifully isolated venues is one of the top wedding locations in the country let alone Dorset, it comprises 3 separate houses (which can sleep up to 34 people) featuring hot tubs, indoor swimming pools, saunas, steam rooms, pristine countryside and here’s the best part – there are NO neighbours whatsoever so you and your (up to) 250+ guests can party ALL NIGHT LONG! 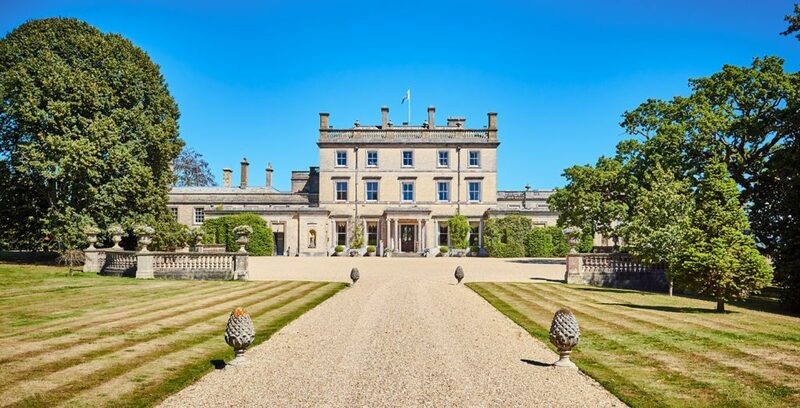 I’m not letting the fact this is about 200 metres too far east to be in Dorset affect this being on the list because Somerley House is really quite something featuring some of the most jaw-dropping decor I’ve ever seen and scenery that literally forces you to reach for your phone to take a photo. Plenty of room inside too allowing you to invite up to 140 guests with great parking and very accessible location too. 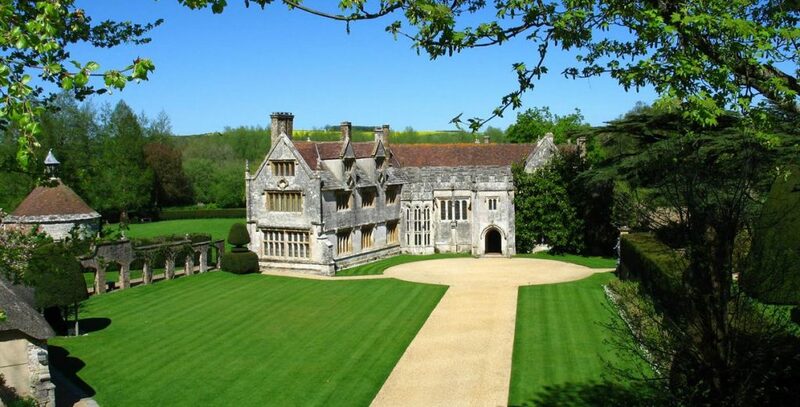 There aren’t really any bad Dorset Wedding Venues! There were so many venues which I could have included but I had to draw the line somewhere, I’m really struggling to think of any bad venues in Dorset and wherever you choose will be an amazing location for your big day. Ready to love your wedding planning – my easy-to-read book will give you a whole new approach to planning your wedding where you’ll actually LOVE, yes LOVE planning every step of your big day. Wedding Planning Stress – it’s not going to disappear by reading one blogWhat percentage Bridezilla are you?